Ever get an e-mail like this from a client? Aughhh! Where to begin? How do you explain the unique nuances of "resume tense” (and the lack of pronouns) to your clients? writing to emphasize brevity in order to maximize the reader’s time. Many individuals find this style of writing a bit confusing, so I wanted to clarify for you how resumes are written. 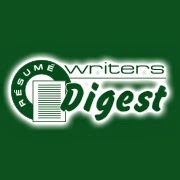 • Resumes use a version of first-person style, but omit the subject (“I” / “me” / “my”). and achievements (particularly for older positions on your resume, but also to describe responsibilities you once performed in your current job, but no longer do). • To emphasize brevity, we remove most articles (“a” / “an” / “the” / “my”), except when doing so would hurt the readability of the sentence. 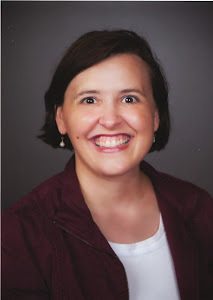 • We write in a strong, active style, emphasizing action verbs (“direct” / “manage” / “conduct” / “develop”) instead of passive descriptions of activity. • Most often, numbers one through nine are spelled out; numbers 10 and above are expressed as numbers. If you have any specific questions about the language used in your resume, let me know! Otherwise, please be assured that I have written your resume to conform to the generally-accepted principles of resume writing. There. I feel less "tense" already! I get irritated, nervous, very tense or stressed, but never bored. See the link below for more info. Spot Runner: A New Tool for Getting Business? "Please Enjoy This Hold Music"
Will Your Clients Find Employment at .Jobs?